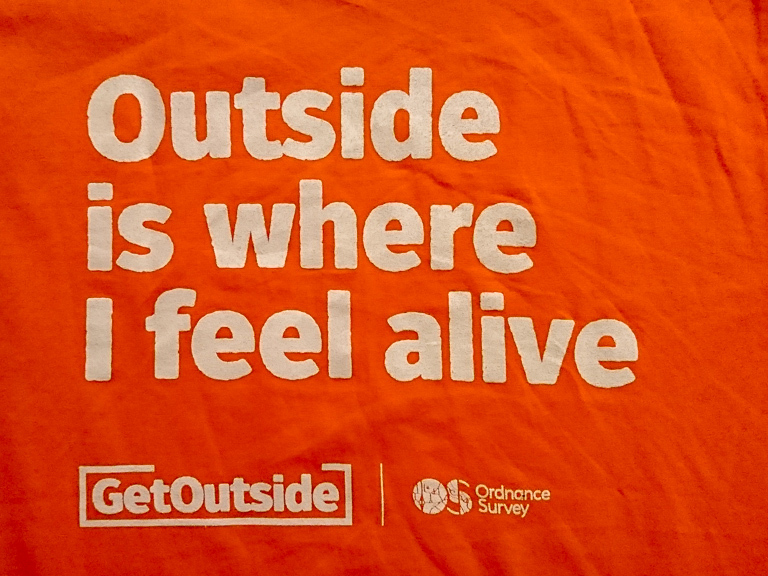 On Sunday 30th September, Ordnance Survey organised the first national GetOutside day. The aim of the day was to get 1 million people outdoors, whether it was 5 minutes or 5 hours. 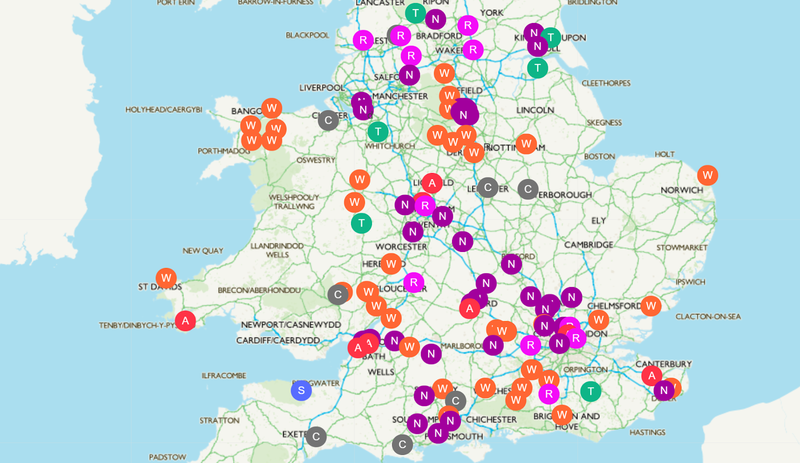 The majority of us OS ambassadors, or “GetOutside Champions” got involved by either leading events on our own turf or supporting activities run by HF holidays across the UK. Over 100 events took place across the day, primarily made up of walking, swimming, cycling, duathlons, triathlons. 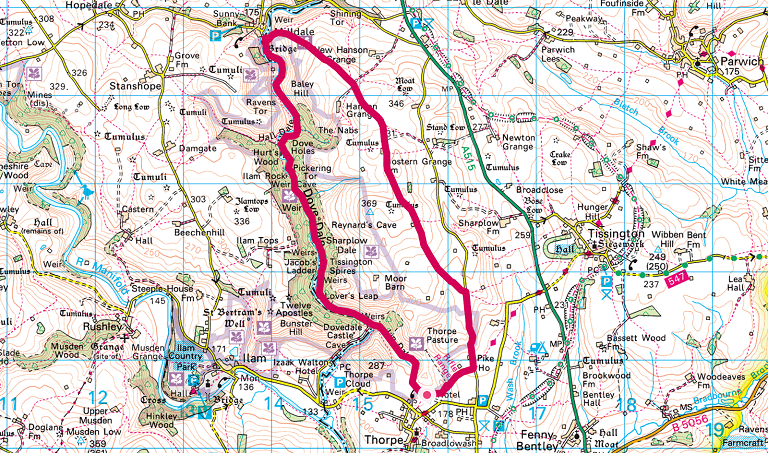 We supported an 11km walk in the south Peak District “discovering Dove Dale”, shown in the extracted map below from OS Maps. The event started with tea and coffee at HF Holidays’ cottage ‘Peveril of the Peak’ followed by a group photo and briefing. 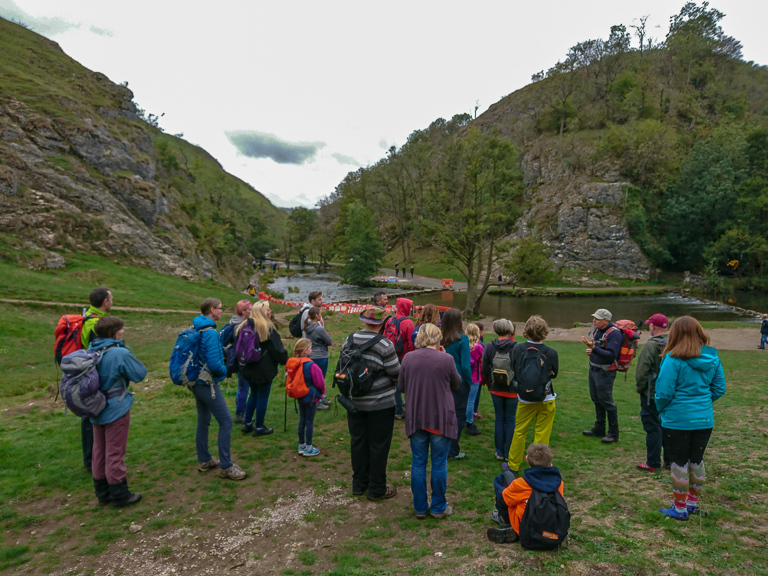 The walk set off towards the stepping stones at Dove Dale, where in the first 15 minutes the whole group was interacting and getting to know each other. There was a good mix of backgrounds and ages within the group of 23, and it was great to see so many children enjoying the outdoors with their parents. The National Trust had closed the highly popular stepping stones for some maintenance work, which unfortunately meant no acro-yoga in precarious locations this time. You’ll see some next time hopefully! Our guide was extremely knowledgeable on the area and its history, delivering it in a way that engaged both the adults and kids. We’d heard much of the history before, but it was a great reminder about how our landscapes were created millions of years ago. We handrailed the River Dove up Dove Dale, passing some historical locations or interesting rock formations. Many of these are really accessible, with only a few steps to climb along the path to the likes of Lover’s Leap. 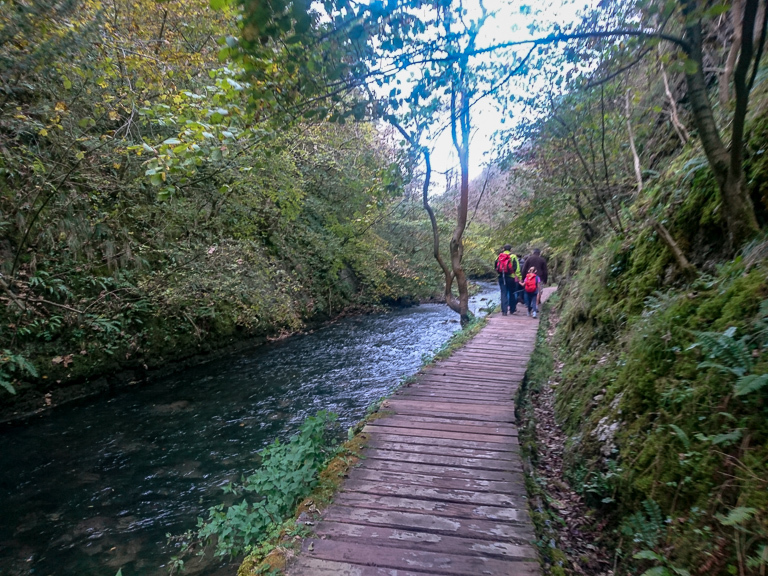 Some parts of the path are a bit more difficult, especially in the wet when the rocks become slippier but the vast majority of the path is easy going. We continued along the river up to Milldale where we stopped for lunch, meeting the other two walks that’d left from same place we had. We started back after lunch by heading straight up the steep path out of Milldale towards the south east. We had spectacular views from the top, stopping to regroup, catch our breathe and soak in the scenery. 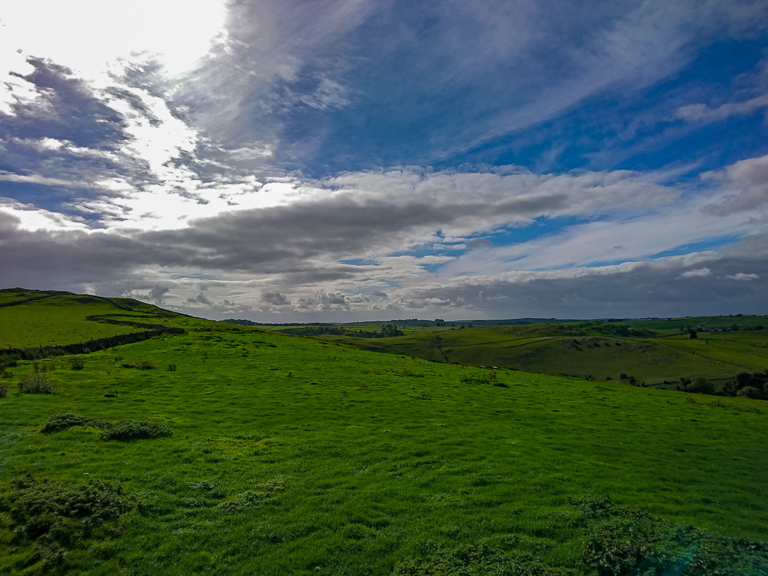 We walked along the top most of the way back, crossing through farms and fields before descending back into Thorpe for well earned tea and cake(s).